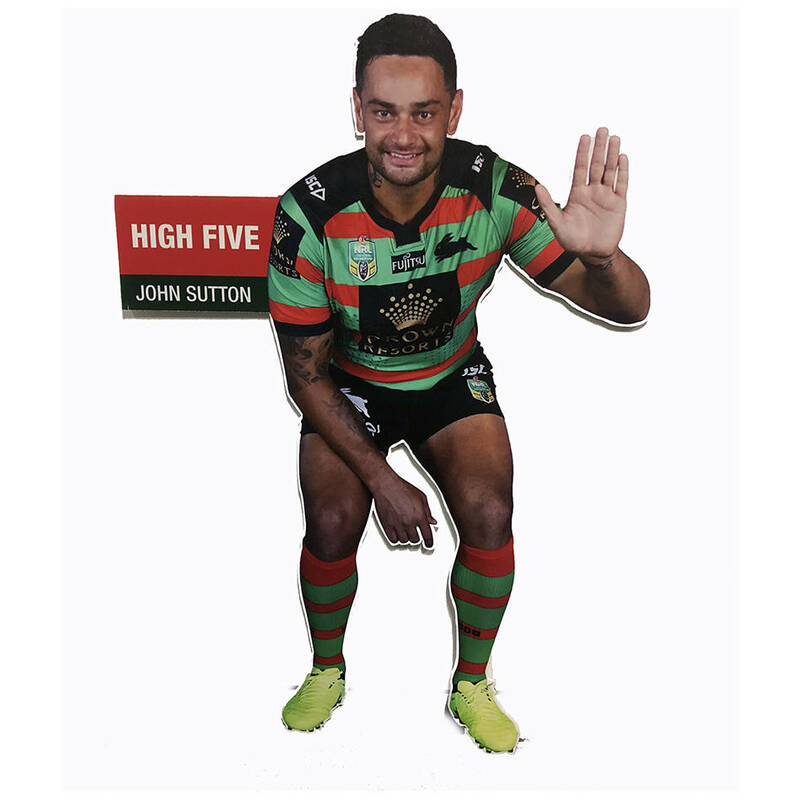 Ever wanted to meet Rabbitohs Player John Sutton? Well here's the next best thing! Have your very own pre-loved life-size John Sutton corflute cut out!